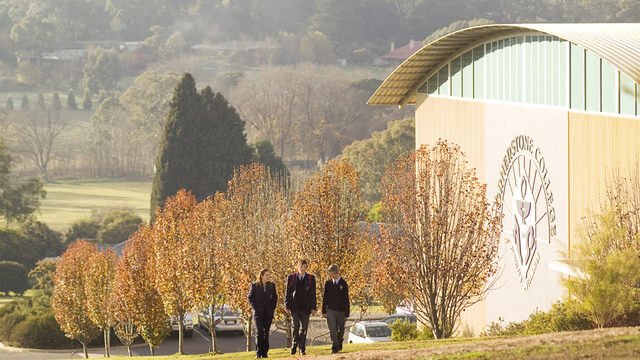 The College facilities and campus provide a stunning and stimulating learning environment. There is a profound understanding that our exceptional facilities mean little without the nurture, care and expertise of the staff. At Cornerstone, that is what we pride ourselves on, and is what differentiates us from others. Ongoing staff professional development and training is a high priority and an expectation, ensuring that the College continues to provide best practice teaching and learning.